Don't let your age control your life; let your life control your age... 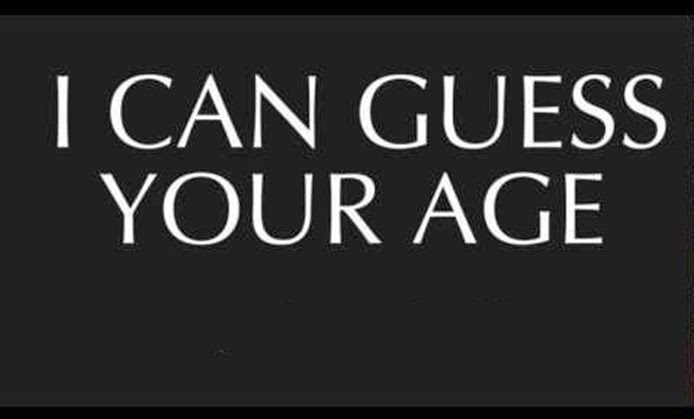 In this quick assessment, we'll try to guess your real age. It may NOT be accurate, but it will reveal something about you. Just try it!